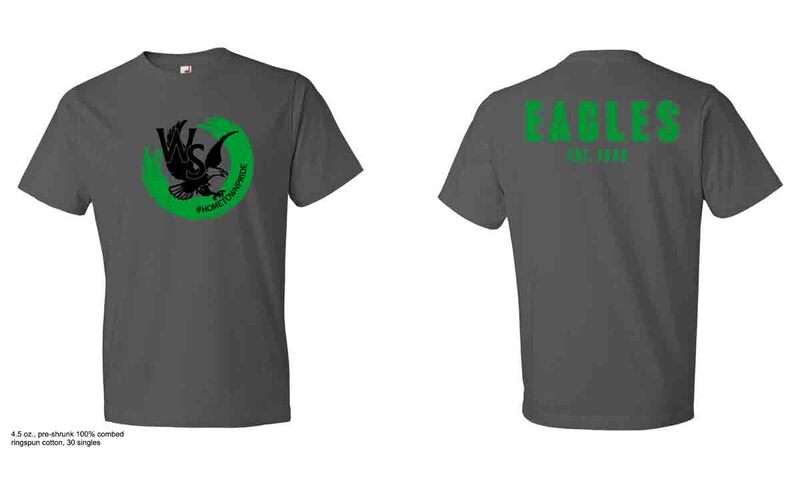 Fifth- and sixth-grade students in the Gifted & Talented program are selling T-shirts to raise funds for an enrichment trip to Mississippi this summer. Shirts are $15 each. For more information, please contact one of the GT students or GT teacher Teresa Birmingham at (501) 825-7744. Please make checks payable to West Side School District. Order and money are due Friday, April 29.